Visit the famous scenic spots of Dali and explore its unique history, culture and traditional crafts in this full-day private tour. Private local English-speaking tour guide, vehicle and driver will accompany you through the tour. Don't miss the local cuisine for lunch. 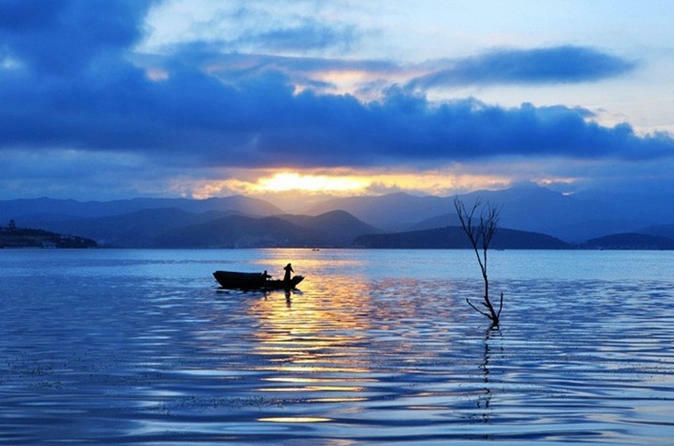 Book this 8-hour classic Dali to visit Xizhou and Shuanglang Village, strolling along serene Erhai Lake, tour at a local Indigo Workshop, and explore Three Pagodas all in one day! 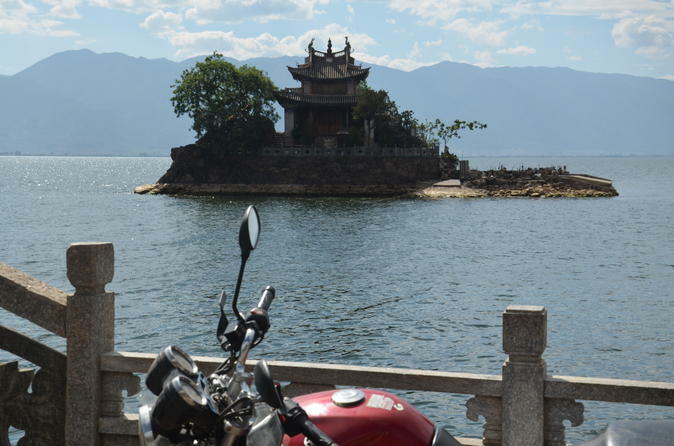 This epic full day ride brings you from Dali Old Town to the shores of the 42 kilometer long Erhai Lake and further around it. You will pass by small fishing villages, rice fields, the old town of Xizhou where we try the famous pan baked bread and Xiao Putuo, a 450 year old temple build on a small island on the lake. For lunch we try some local fish specialties in a small restaurant. 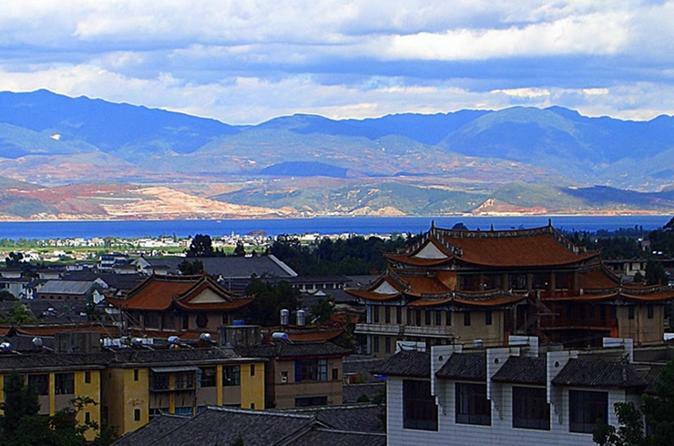 In Shuanglang (“Little Italy”), a peninsula with a Mediterranean feeling, you can have a Cappuccino at the lake front or walk the streets and discover the local Taoist temple.